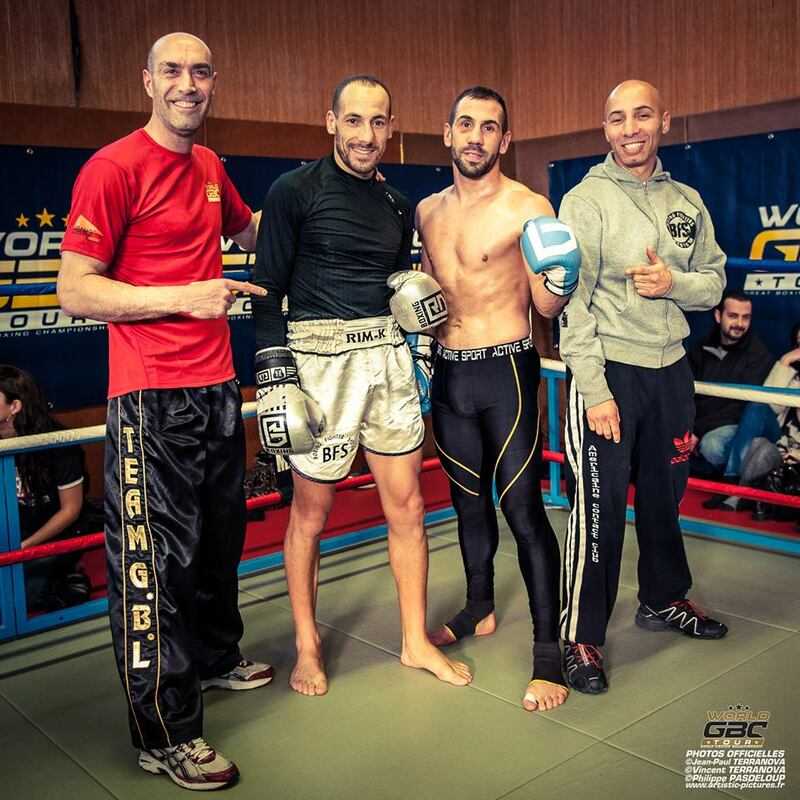 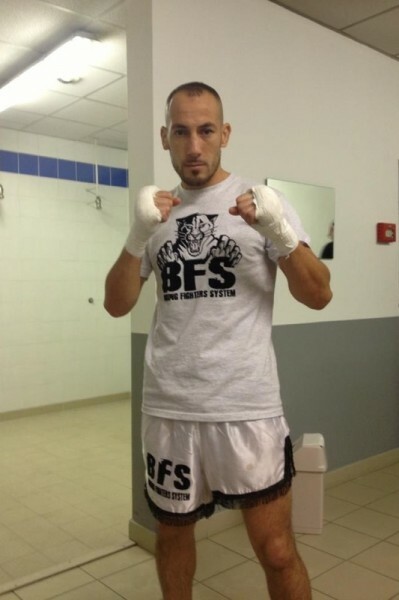 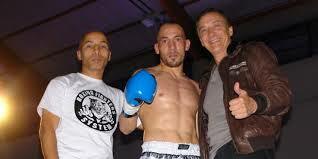 French famous kickboxer Karim ‘The Felin’ Benmansour from BFS Team is cosidered as one of the best middleweights in the World. 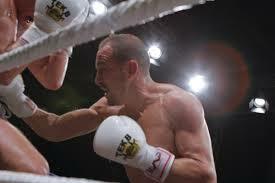 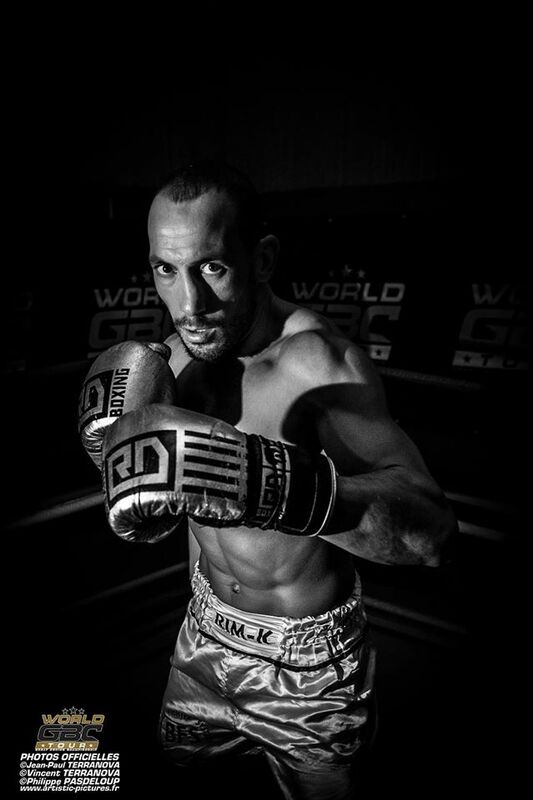 He is trained by a former WKN World champion Mr Habib Bakir of top team ‘Cabrera’, KBCM. 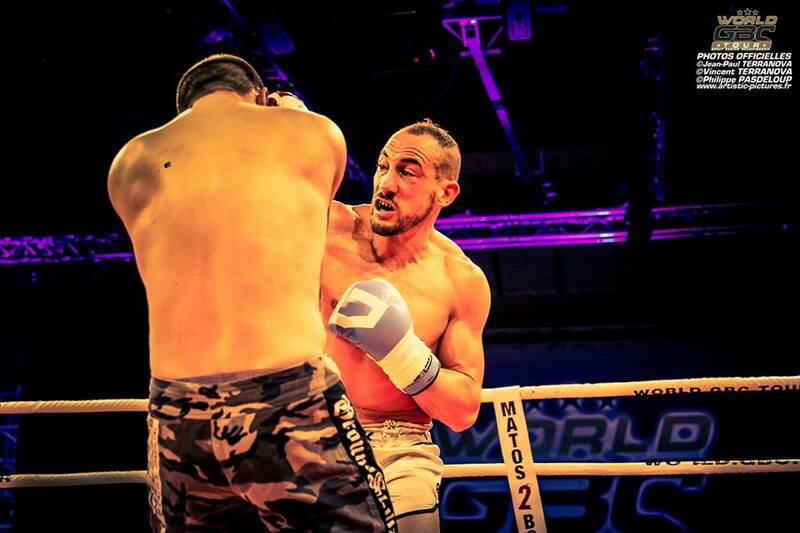 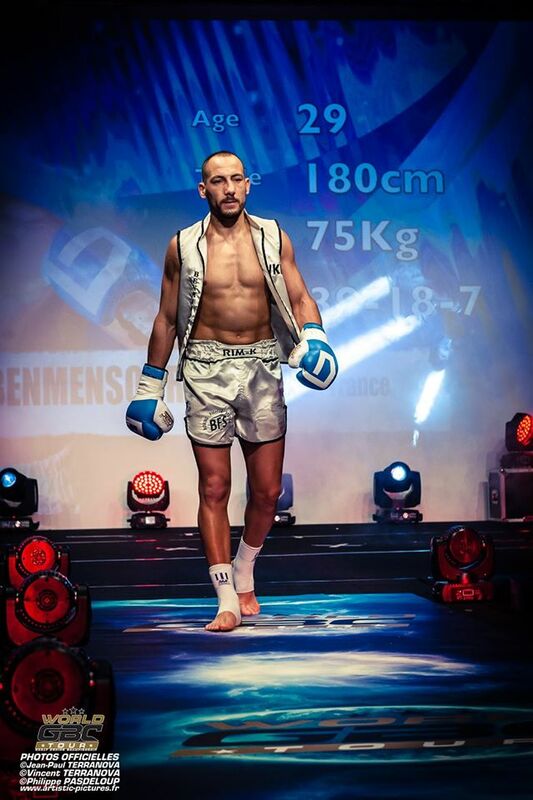 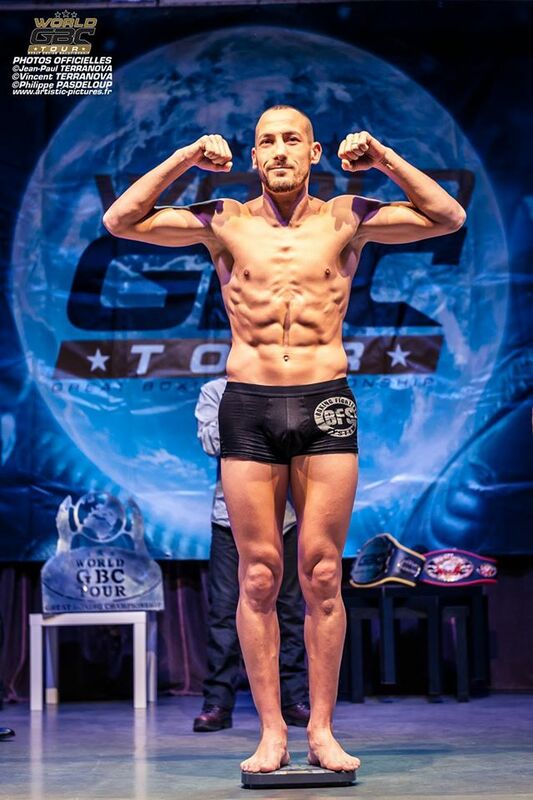 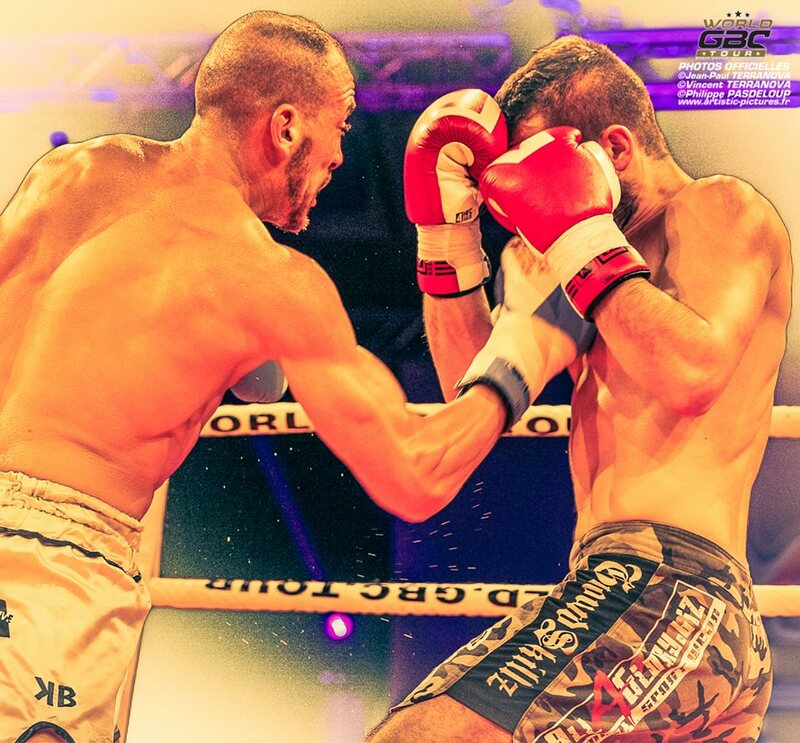 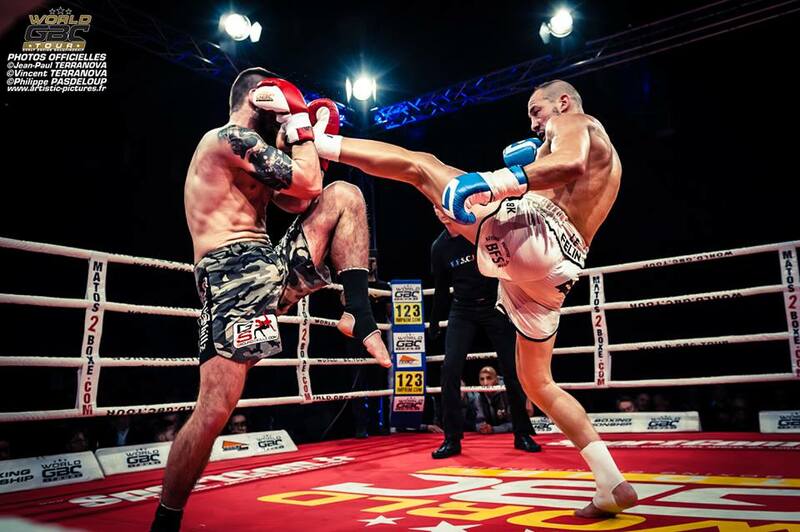 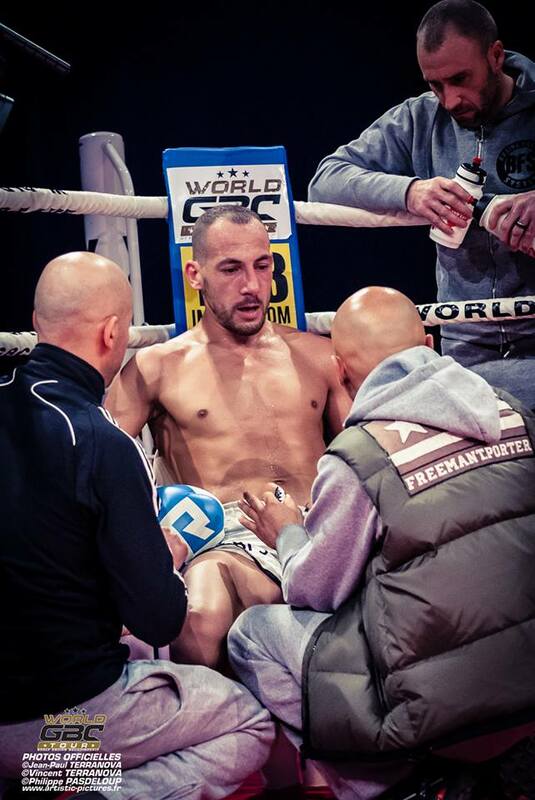 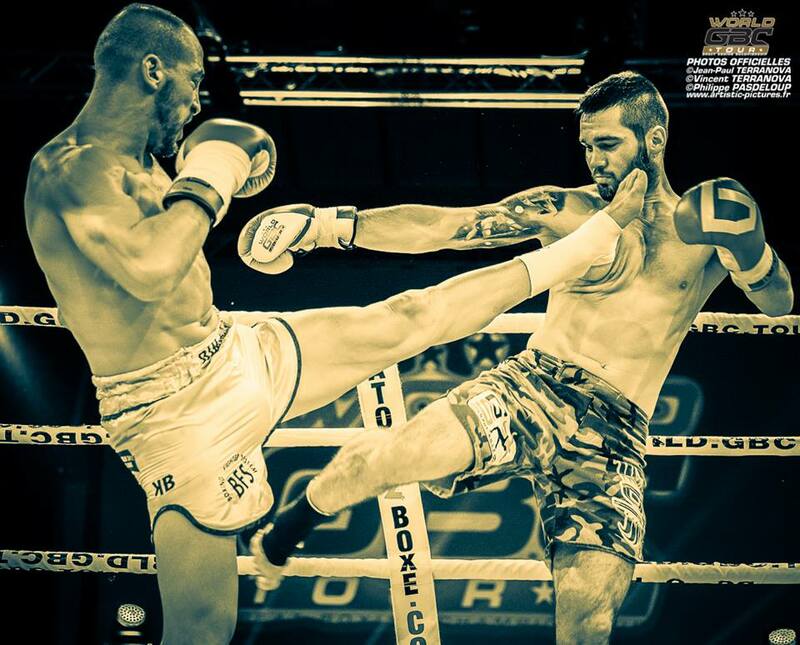 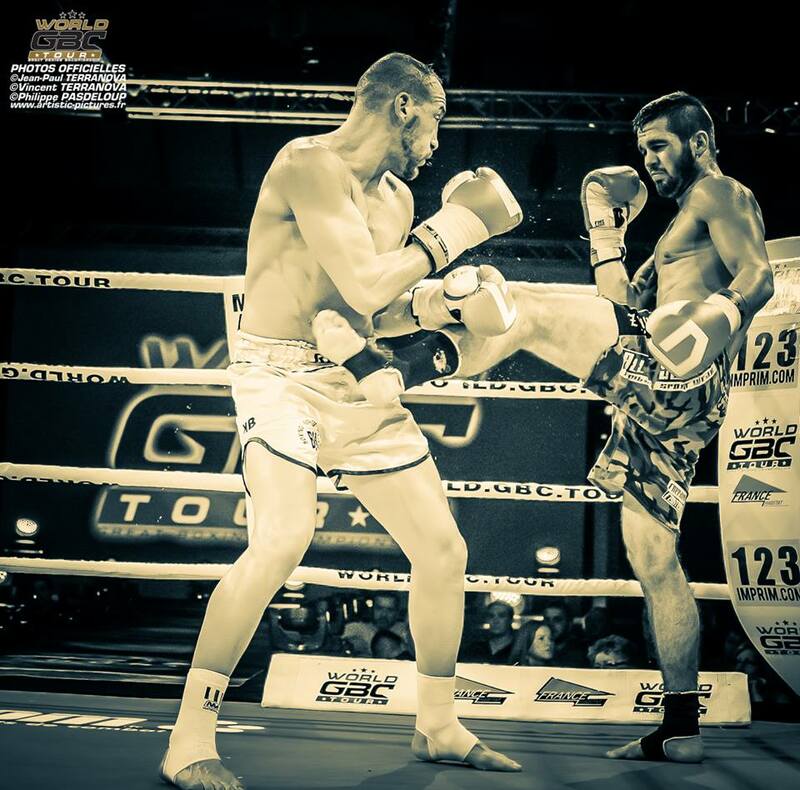 Benmansour is fighting Belgium’s Madani Rahmani end of March at World GBC Tour in France, ahead of ‘the big shots’ at the international promotions that are under final negotiation with the WKN World Office. 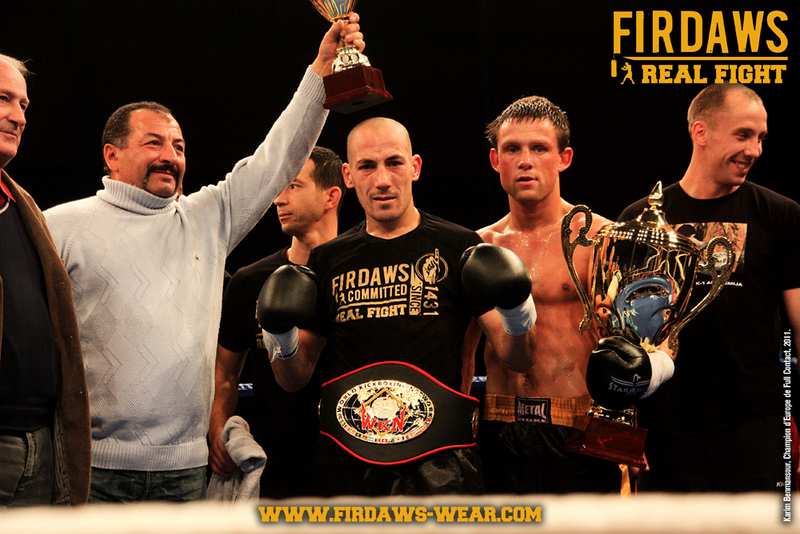 More information will be revealed shortly.